Nedroom with built in wardrobes. Large house with pool, free wifi internet. 2 lounge rooms, share bathroom with bath. Separate toilet. 2nd shower and toilet available to use but access is from outside the back door. 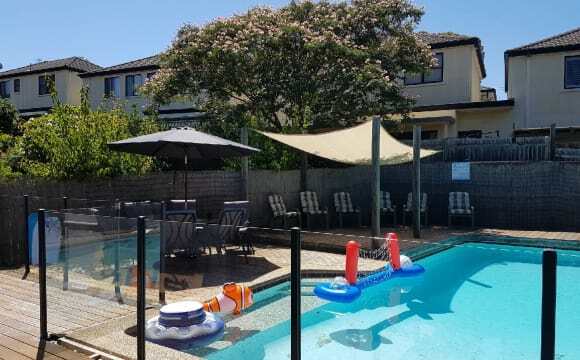 Quiet location, 200m to City and Castle Hill busses, 500m to The Hills College and 900m from Stockland Mall. Reverse cycle air conditioner in central location also there is an open fireplace in the rear lounge room. Large kitchen with dishwasher, oven and a large ceramic cooktop. A robot vacuum cleaner takes care of the floors throughout the house. Quiet Street with lots of parking. Please note although I don't mind smokers there is no smoking in the house. 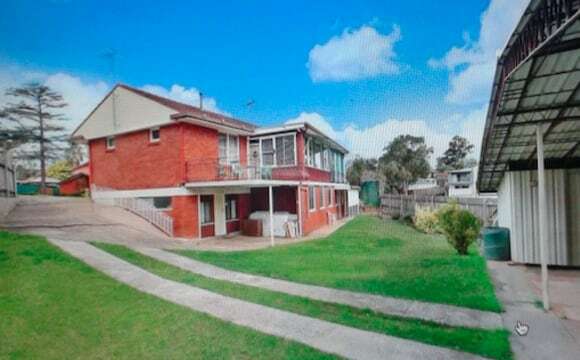 Renovated Baulkham hills 3 beds house quiet handy street	Pretty new internally . 4 minutes walking to bus stop, which going to City, Parramatta, Macquarie University, Bella vista etc. 12minutes walking to Stockland shopping centre and amenities. No.618 bus, No628 bus going to Bella vista only takes 10-15 minutes. Featuring: - Pretty new kitchen, new bathroom -3 big bedrooms nice(part of the house) -Timber and tiles floor. -Nice big yard with quiet beautiful park -Small shed included -Short walk to Buses, schools, Shopping centre, shops , restaurants etc. 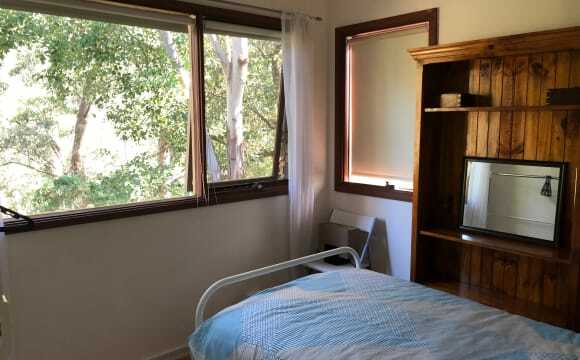 -Can provide covered off street car park 1 person $190/w including all bills +internet except share electricity bill. Suit for students or professional. A smoker is ok but has to smoke outside. No drugs please. 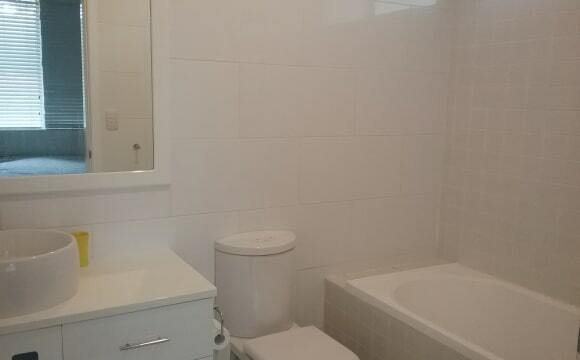 Renovated Baulkham hills 3 beds house quiet handy street Pretty new internally . 4 minutes walking to bus stop, which going to City, Parramatta, Macquarie University, Bella vista etc. 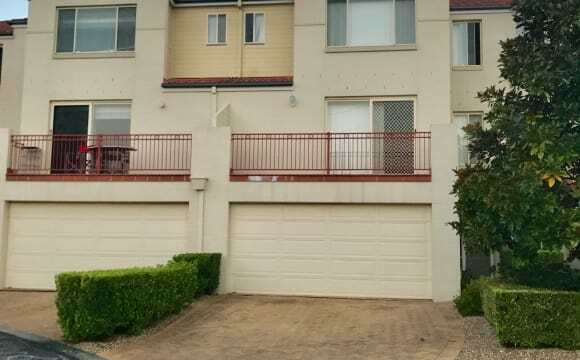 12minutes walking to Stockland shopping centre and amenities. No.618 bus, No628 bus going to Bella vista only takes 10-15 minutes. Featuring: - Pretty new kitchen, new bathroom -3 big bedrooms nice(part of the house) -Timber and tiles floor. - Nice big yard with quiet beautiful park - Small shed included -Short walk to Buses, schools, Shopping centre, shops , restaurants etc. -Covered car park can be provided 1 person $190/w including all bills +internet except share electricity bill. Suit for students or professional. A smoker is ok but has to smoke outside. No drugs. Brand new 3 bedroom townhouse, semi furnished. Spacious townhouse with two living areas. Your room is unfurnished and about 264 x 319cm not including the desk area. You will be sharing a bathroom. The property has a great sunny outdoor area. Rent does not include electricity or internet - this will be additional and will be split evenly among the 3 of you. You will be sharing with Sarah, 30 and Fio, 26. We have two 'living' areas - a lounge/tv area plus a kitchen/dining area. Bus stop to the city is a 4 minute walk.Bus stops to Parramatta and North Ryde is just up the street. The M2 is also a 2 min drive and Stockland Mall is a 12 minute walk or 3 minute drive. Garage parking is available. Looking for someone to share my 4 bedroom home. Offering 2 bedrooms (for the price of one, at $250 per week all in), plus own toilet and bathroom in own 'wing' of the house. There is a residential friendly dog and aloof cat at the property. All bills and Wifi internet are included. Bedroom can be furnished or unfurnished, whatever is preferred. House backs on to very peaceful reserve. Great outlook. 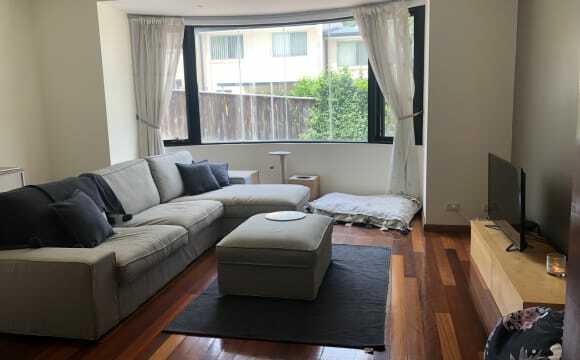 Walking distance to buses to the city, Parramatta, Westmead, Seven Hills Station, and Castle Hill. 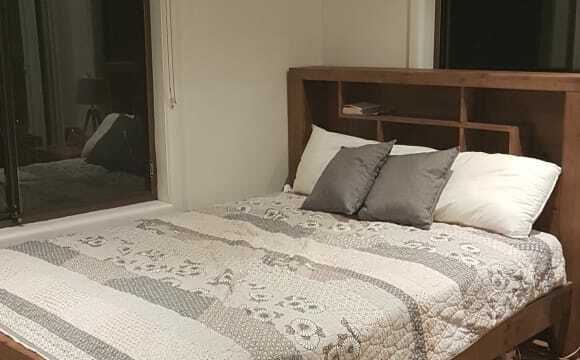 Awesome furnished house with loads of open space, peace and storage (just bring your own bed)! 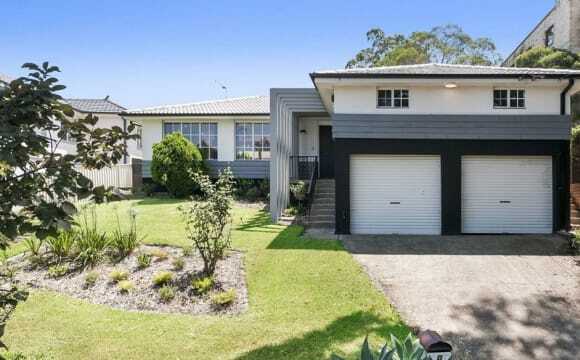 Set in an ultra quiet street with district views, the house is very conveniently located near public bus transport, schools, retail and commercial areas (no industrial), with the looming Northwest Rail just around the bend. It has a brand new kitchen so you can be as creative as you want! Plus loads more areas around the house for socials as wells as personal space. If this sounds like somewhere that you would fit in, please let us know and we can organise an inspection. The house very close to shops, restaurants and walk distance to the buses. You don't need worry about the bills, it's including in rent. Room available to rent in a townhouse shared by two girls. We are both working/studying. The place is located about 10 minutes from Castle Towers and close to local shops. There are bus stops located within 5 minute walk to main train stations. The house is located right next to Bella Vista. Room is unfurnished but contains a mirrored wardrobe. Bathroom is shared by one other person. There is another bathroom downstairs. The house is fully furnished and includes: fridge, drishwasher, washing machine and a dryer. There is plenty of parking next to the townhouse. There is one friendly cat living in the house. She is looked after and spends the night in owners room. We are friendly, easy going and like a good laugh. Please send a message if you would like more information. Newly refurbished house, en suite bedroom for rental. Room is fully furnished. Ducted air conditioning. All bills included. 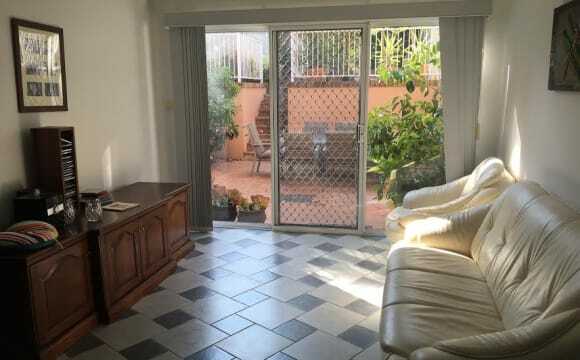 1 min walking distance to bus station and 10 mins to Stockland shopping center.